Youth life has lot of energy and opportunity to develop. 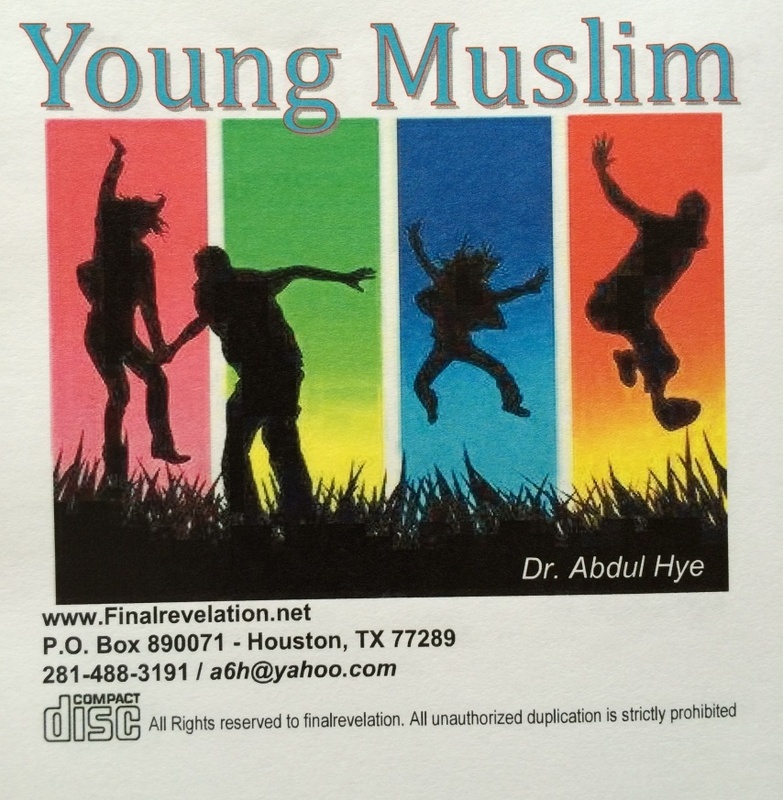 As a young Muslim, learn and develop your Islamic knowledge, responsibilities, character, behavior, support volunteer teacher, attitude towards parents, elders, Inspiring Islamic speech for Da’wah from Qur'an and Hadith, etc to become an example for the community to lead and benefit. Whatever you develop at early age, will benefit you and community during the whole life and Allah will reward with highest rewards in the hereafter. Do not wait, start early! Life is too short.